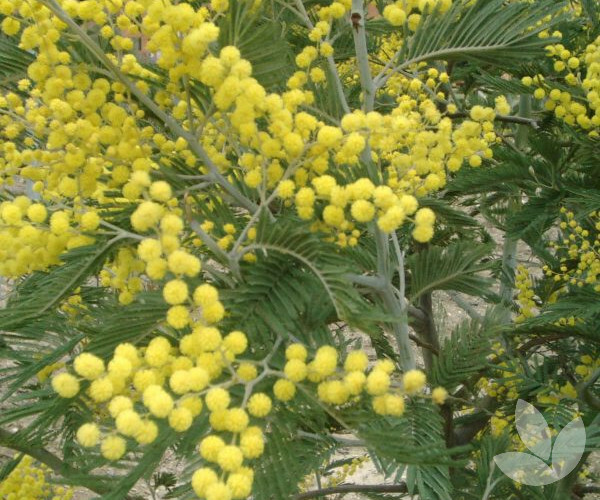 This native tree has a smooth trunk and yellow flowers in winter. Tips of new foliage are white on young foliage, and this turns grey-green when mature. Foliage colour makes this a good contrast plant. 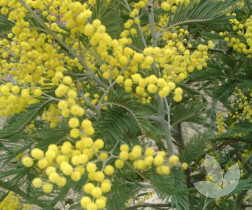 This is a tall wattle often found along banks of rivers and creeks. 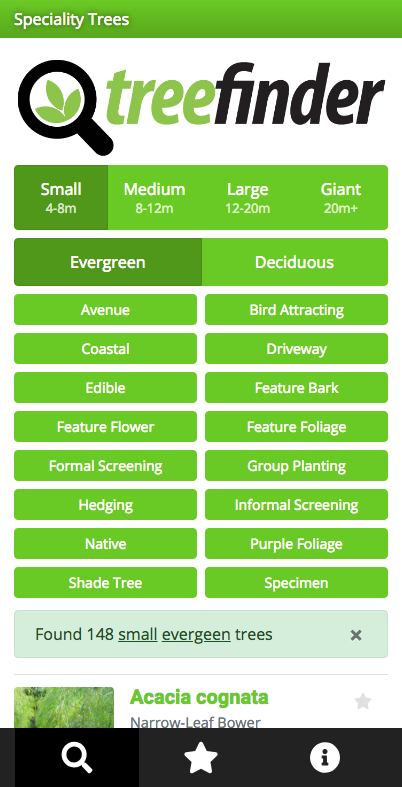 It is better suited to large gardens or properties with space. A useful selection for a windbreak.